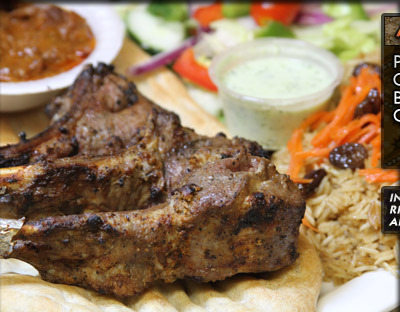 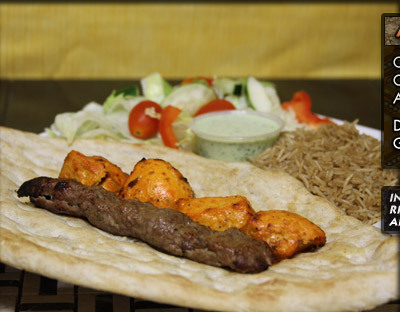 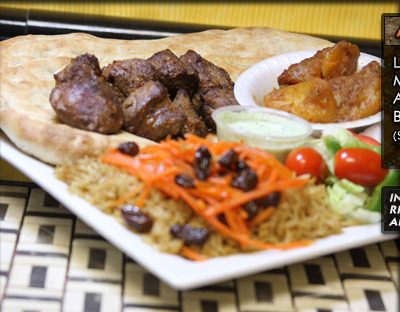 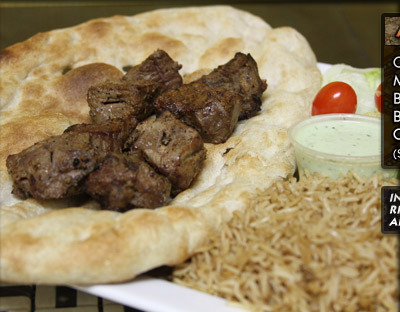 Food Corner Kabob Centreville, located in Centreville VA. We provide the best Afghan Kabobs and Mediterranean food. 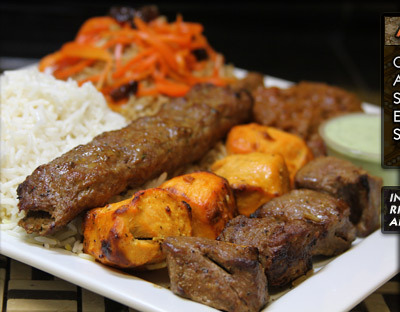 Try our delicious Kabobs once and you will be hooked! 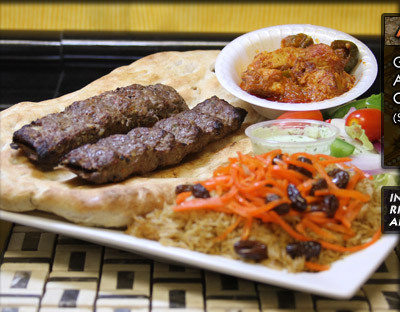 Serving Northern Virginia and surrounding areas. 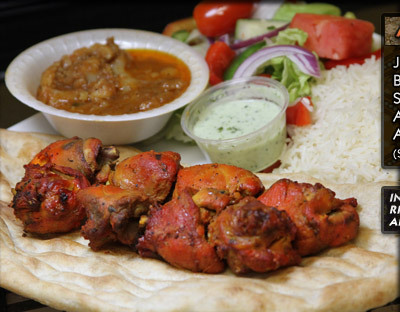 We also offer catering. 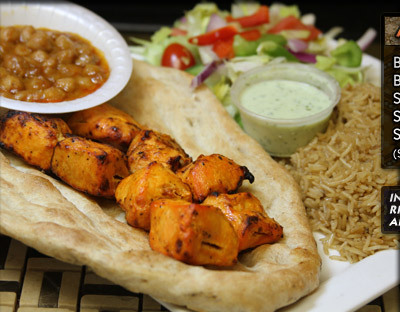 Save Time, place your order online.